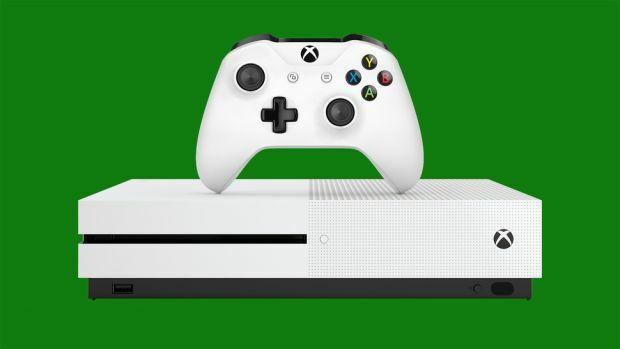 While the Xbox One S will finally launch on August 2, there is a bit of a catch- the model going on sale will specifically be the 2TB, $399 Xbox One S model. The cheaper Xbox One S models, that come with either 500GB or 1TB of on board storage, will not be going for sale until much later. But when is ‘much later?’ Fortunately, it seems like we will find out soon enough: the release dates for the 500GB and 1TB versions of the new Xbox One S will be revealed next week, Xbox marketing exec Aaron Greenberg said on Twitter. He did, however, remind everyone that they still will be launching later than the 2TB variant- so if you want an Xbox One S straight upfront, that’s the only model you can buy. if you want to save some money, you’re best off waiting. The Xbox One S will be 40% smaller than the existing Xbox One console, come with an integrated power supply, better positioning of buttons and ports on the system, an improved controller, and support for 4K, UHD, and HDR video playback.